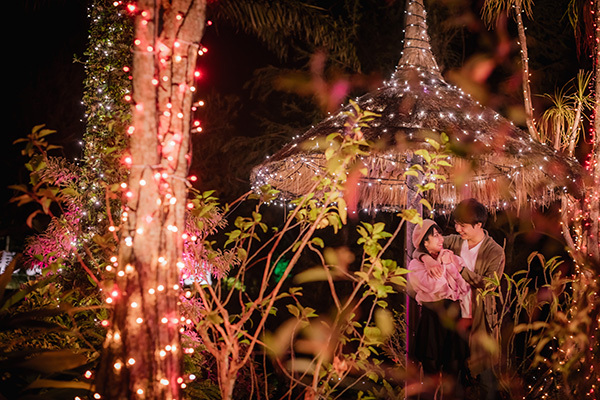 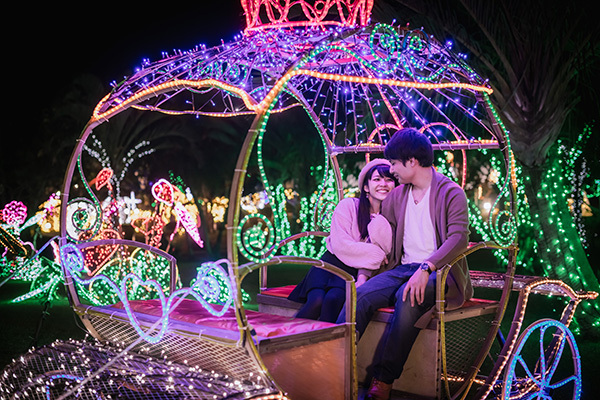 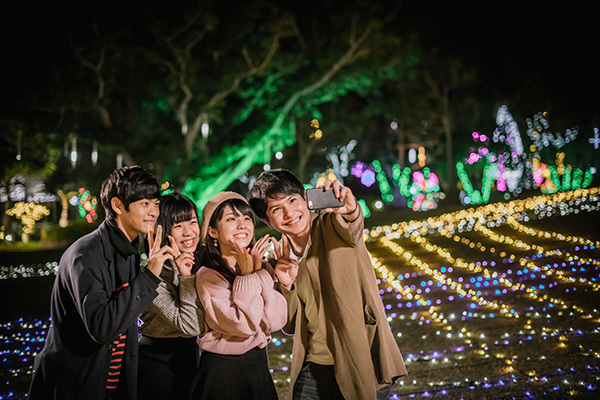 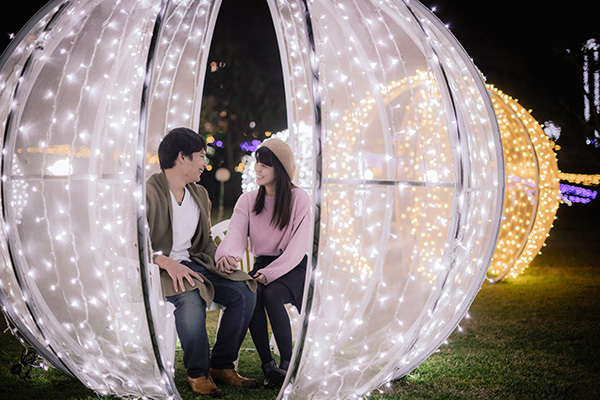 Sparkling lights illuminate the Southeast Botanical Gardens -- a living museum filled with brilliant blooms of tropical flowers and lush greenery -- every evening until March, 31 2019. 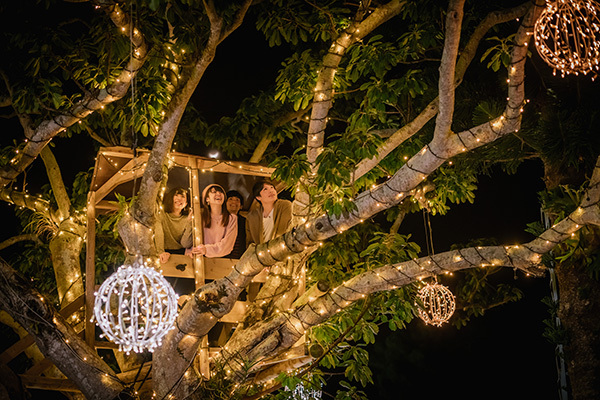 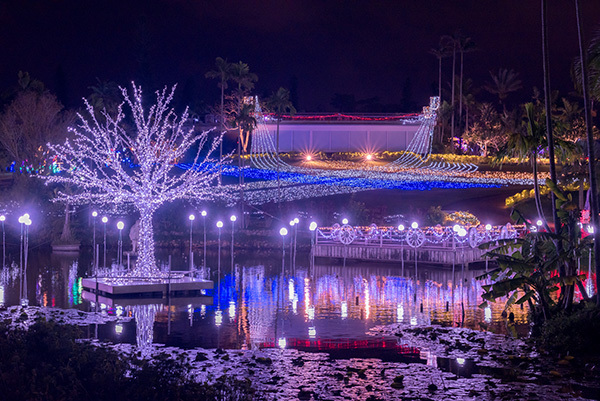 With the lights enhancing the already beautiful natural features of the gardens, the Southeast Botanical Gardens illumination has a different feeling from similar events taking place at hotels and shopping malls around the island, making it well worth a visit. 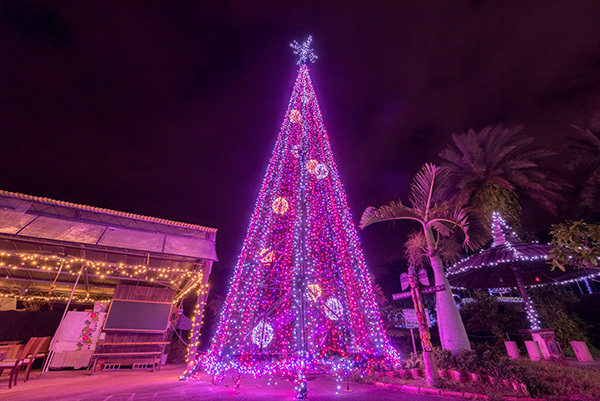 In addition, a special Christmas dinner buffet will be offered Saturday, Dec. 22, to Tuesday, Dec. 25.